Support For Your ShoreTel Solutions Need Ongoing Support For Your ShoreTel Communications Technology? 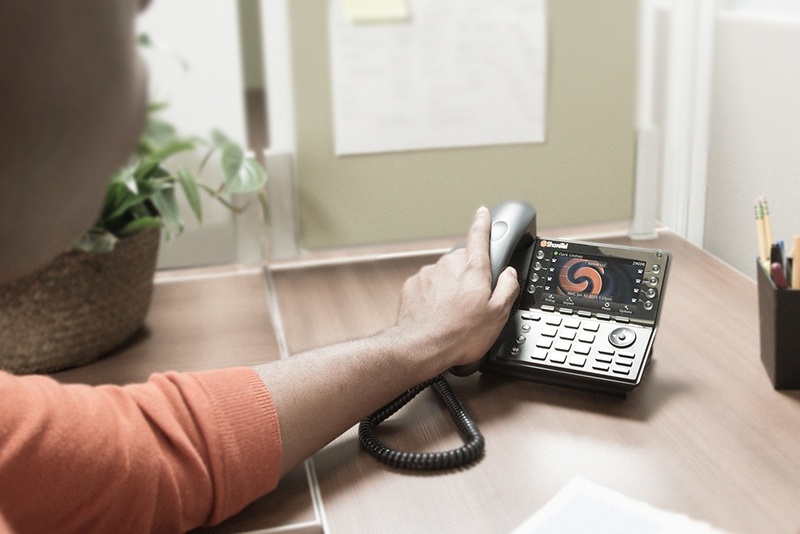 As a ShoreTel user, you are likely aware of Mitel's recent purchase of ShoreTel. Harbor Networks understands that even though the ShoreTel product portfolio has been incorporated into the Mitel brand, many organizations still rely on ShoreTel technology for critical business functions. 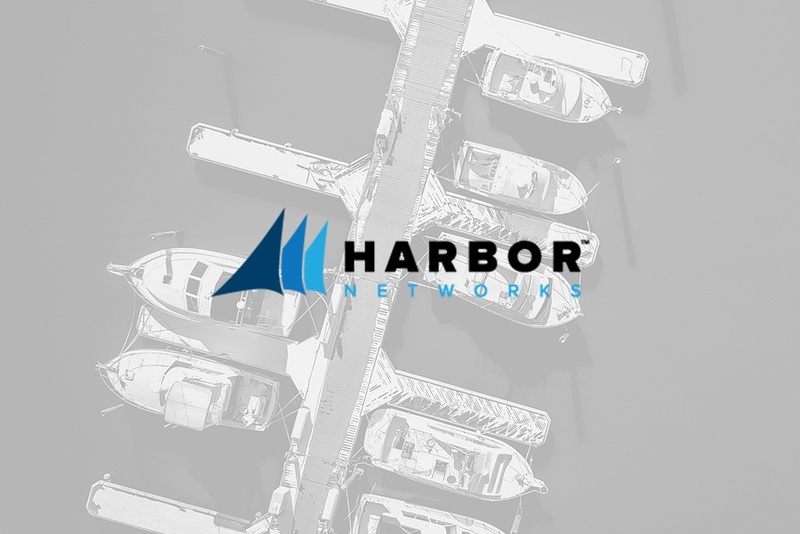 For that reason, Harbor Networks is committed to offering best-in-class ShoreTel support for the foreseeable future, ensuring your organization continues to get maximum value from your technology investments. Working with an experienced partner is just as crucial as the brand of the handset sitting on your desk. You want to work with a self-sufficient partner that doesn’t need to rely on manufacturer resources and has ample in-house certified engineering depth and talent. As a longtime ShoreTel Platinum Partner - ShoreTel's highest partner tier - you can be sure that with Harbor Networks, you are getting true expertise. Why Harbor Networks For ShoreTel Support? With over 20 years of industry experience and a longstanding reputation as a premium ShoreTel partner, you can rest easy knowing that your system will be supported for the foreseeable future by a partner who has a deep understanding of your solutions. With hundreds of active supported ShoreTel customers and more than 20 ShoreTel certified engineers on staff, you can be sure Harbor Networks has you covered. ShoreTel Connect HYBRID is designed with the user in mind and it could be the right solution for you.